Precision and comfort don’t usually go together in the same sentence, but when you’re talking about the 14ACX it would be wrong to not include the two together. Featuring advanced Precise Comfort technology that makes very small modifications throughout the day to keep your home comfortable, you can rest easy knowing that your home is at its peak comfort level. 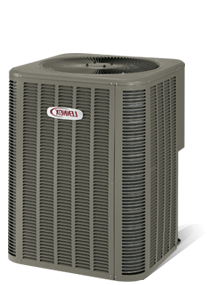 Ready to find out how the 14ACX Air Conditioner can make your home more comfortable year round? Need help with a gas furnace repair or want to schedule a gas furnace maintenance visit? We can handle it all. Our staff is trained, experienced and ready to help. Make an appointment or call 740-594-8381 for Athens or 740-654-4328 for Lancaster now.